Welcome to Blueprint Realty and Lending. We are home loan experts dedicated to making sure your home purchase or refinance experience is top-notch. Located in Beautiful Northern California, we thrive on the success and satisfaction of our clients. Find your ideal mortgage now! Let our lenders compete for your mortgage! See how much you qualify for with our easy application. 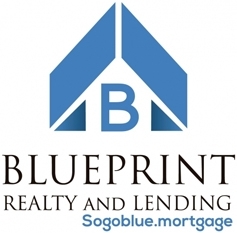 Welcome to the official site of BLUEPRINT REALTY AND LENDING. We are a full-service mortgage and real estate company based in Sacramento, CA. New office coming soon in San Diego, CA! Whether you are buying or selling a home or refinancing, we can help you realize your dream of home ownership and save you money with getting your new lower monthly payment. 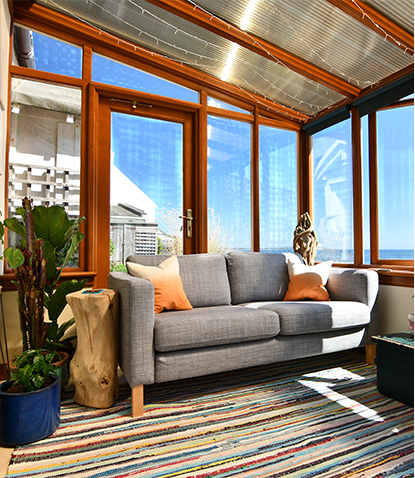 We offer a wide range of refinance options, designed to best meet the needs of borrowers. If you're looking for cash out, or to just get a better rate and term, we can assist you. Contact BLUEPRINT REALTY AND LENDING today to discuss your mortgage loan options, and find out which loan program will best suit your needs. Join Our Team. WE'RE HIRING!